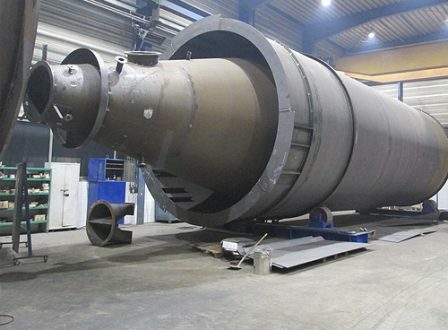 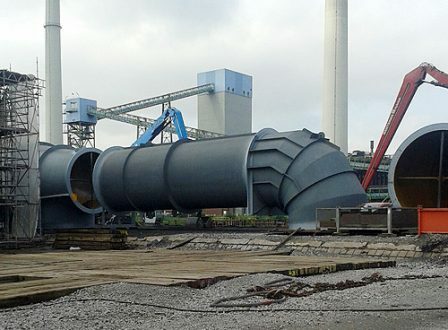 In 2015, Hilgefort GmbH received an order from a renowned plant construction company in Essen for the production and delivery of pipelines, ducts, connectors and four silos for a cloth filter system for a sintering belt belonging to a German steel manufacturer in Duisburg. 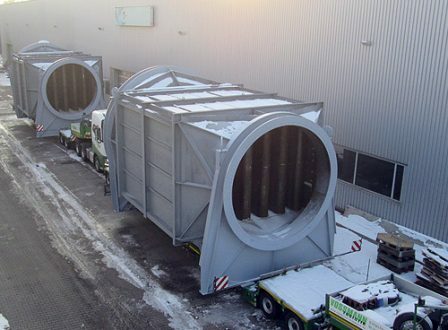 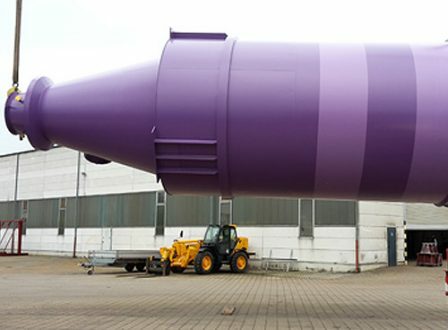 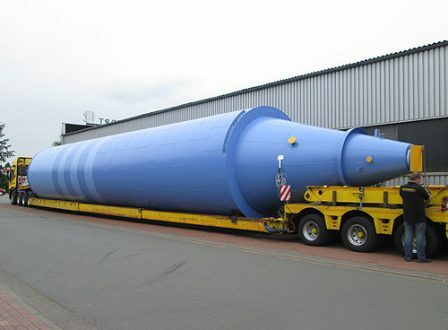 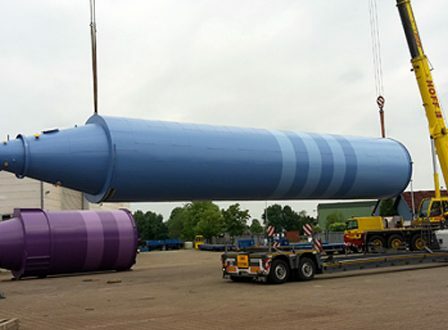 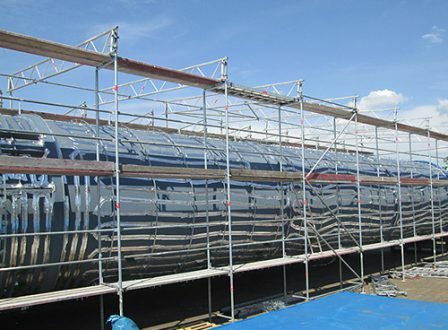 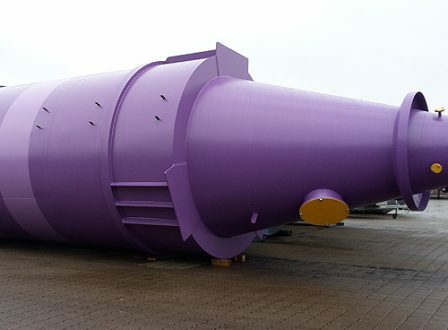 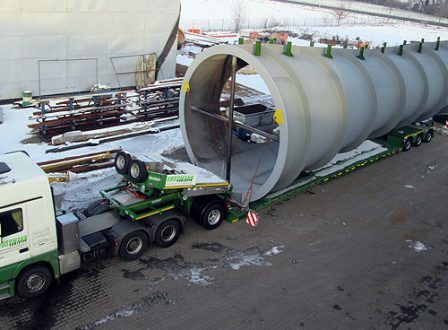 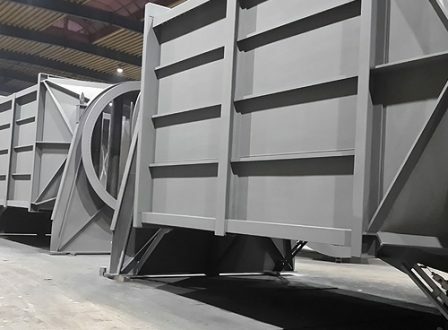 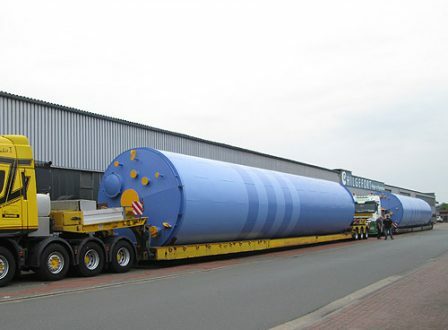 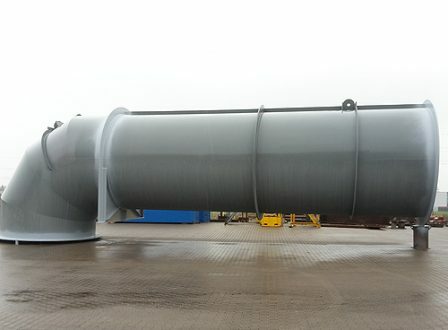 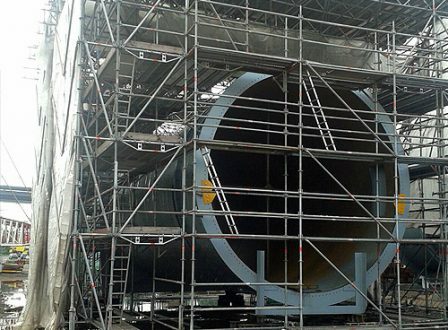 As part of a major order, Hilgefort GmbH produces various silos for an industrial firm in Essen, Germany. 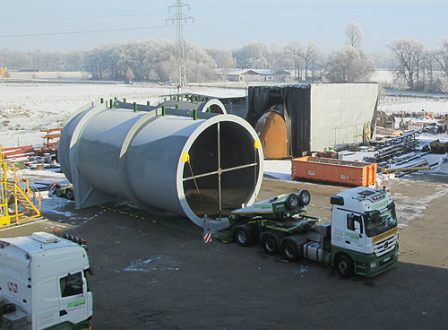 Two of these silos were fitted with additional equipment so that they could be provided with special insulation.